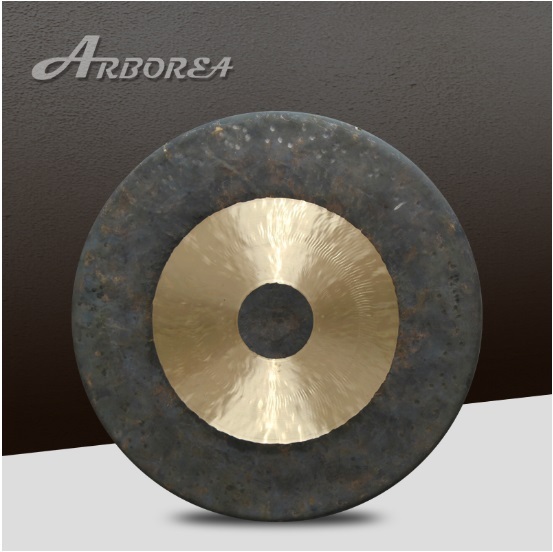 Item: ARBOREA Ghost series 14"hihat cymbal About us: We specialize in manufacturing music instruments and accessories especially Cymbals and Gongs.With the long history we owned the advanced techno..
High quality 22/'/' chau gong from China manufacturer ARBOREA Description of Chau gong/Chou gong 1.Material:Bronze alloy (80% Copper and 20% Tin) 2.different place, different sound.. 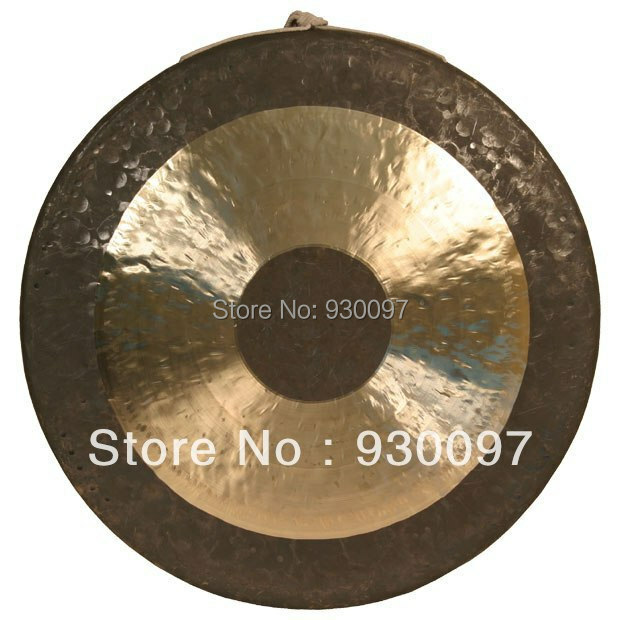 Item:32/'/' wind gong feng gong from China Description of Wind gong/Feng gong 1.Material:Bronze alloy (80% Copper and 20% Tin) 2.different place, different sounds 3.Traditional lathing surfac..
1.product features: knight Series Cymbals: Musical quality:crisp,centralized,quick sounding,clean,strong explosive force,light sound cymbal owning the sound effect of broken glasses. 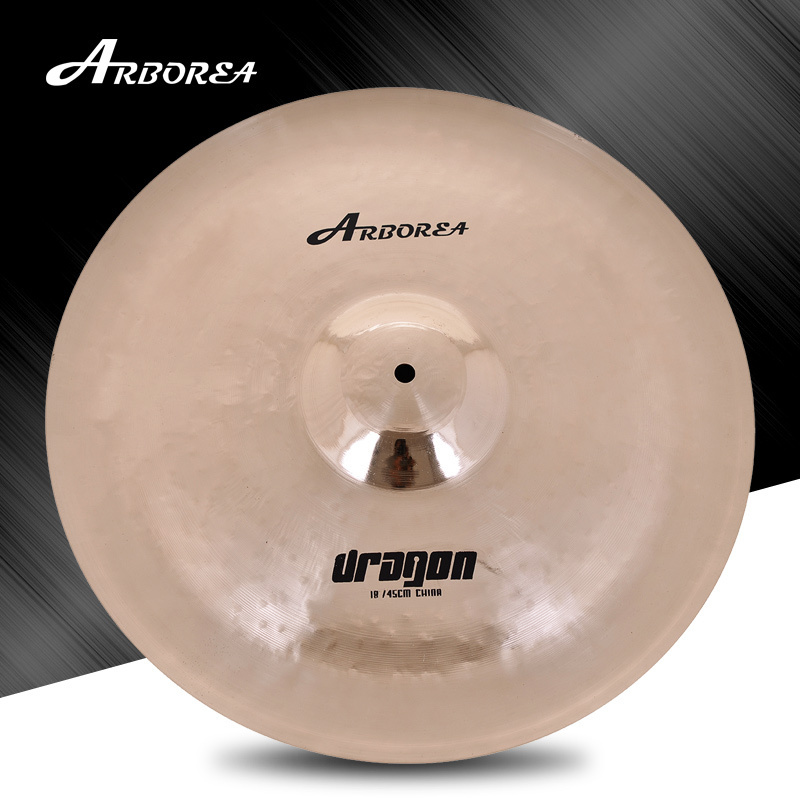 Music style..
1.product features: Dragon Series Pearl Cymbals: Musical quality:crisp,centralized,appropriate for the European market. 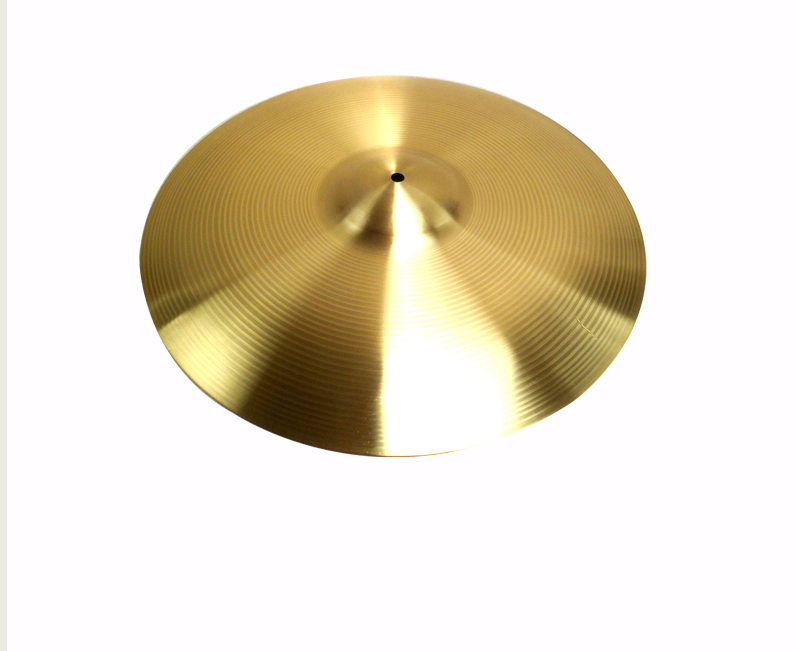 Music style:popular,rock,latin,jazz,punk Application:it is suit..
B20 special cymbal 30 hole cymbal 14" 16"18"20 " 5 pc per set 14inch is 2 pc, 14inch is hit-hat 16inch -1pc 18inch-1pc 20inch-1pc 20% tin + 80% copper ..
Lollipop Drum Baby Kids Mallet Music Rhythm Instruments for Early Education toy Description: 100% brand new and high quality Colorful and funny,Lollipop shape design will attract your .. 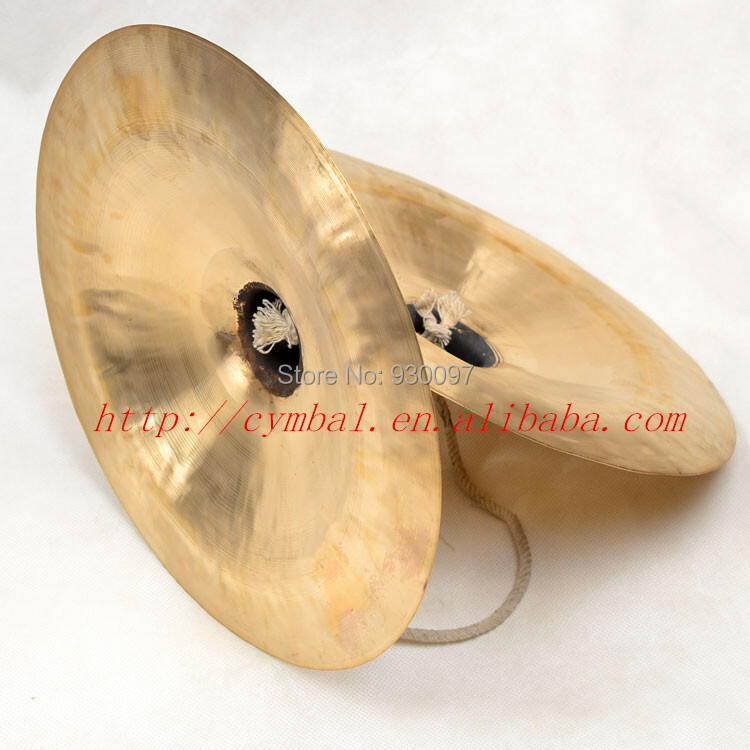 Product details: Lion cymbals also called cymbals, called TongNao. is Mongolian, Tibetan, naxi, zhuang, tujia, li, bo-y and han nationalities mutual strike and singing instruments. 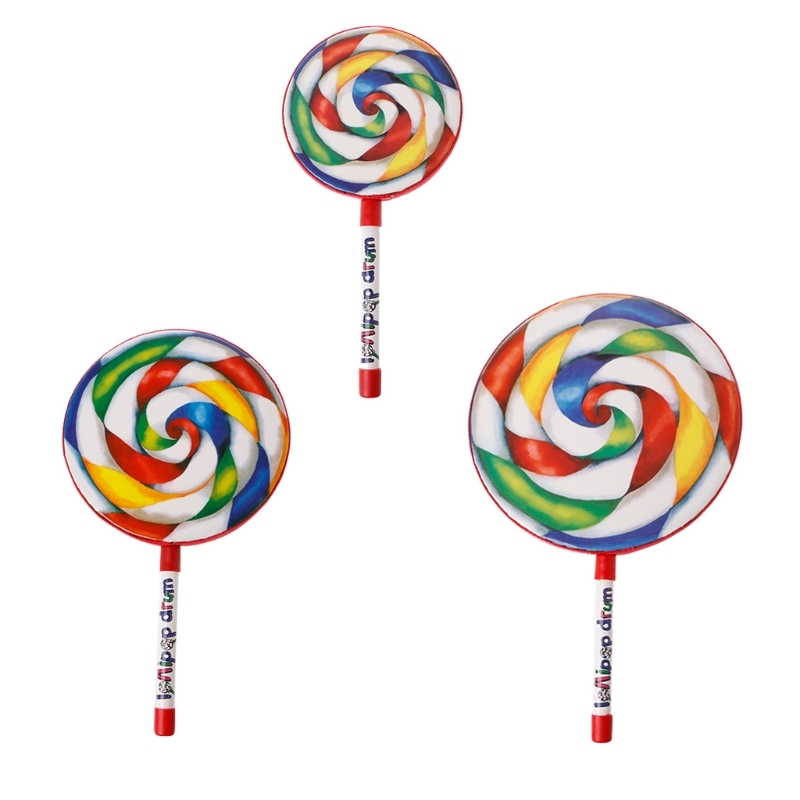 Popular throu.. 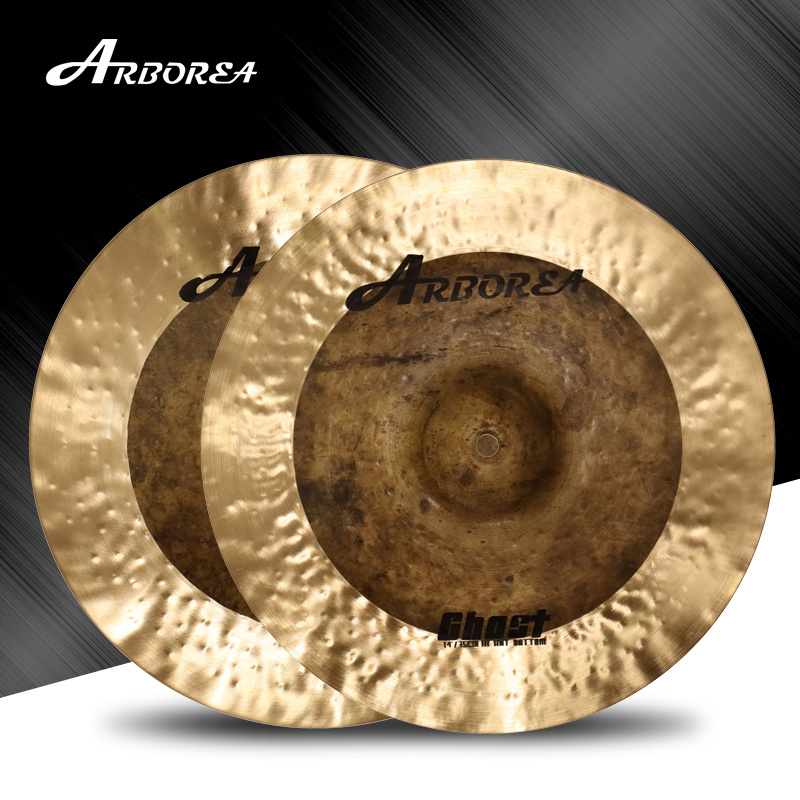 Product details: We inherit the traditional musical instruments and use top formulas to make updated improvement. 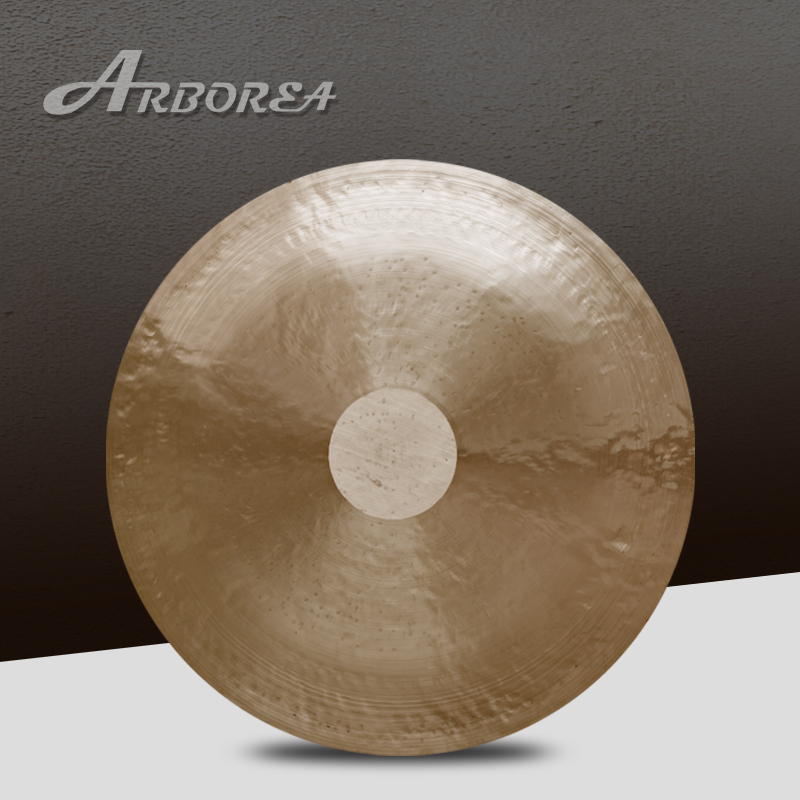 Our gongs have perfect sound. 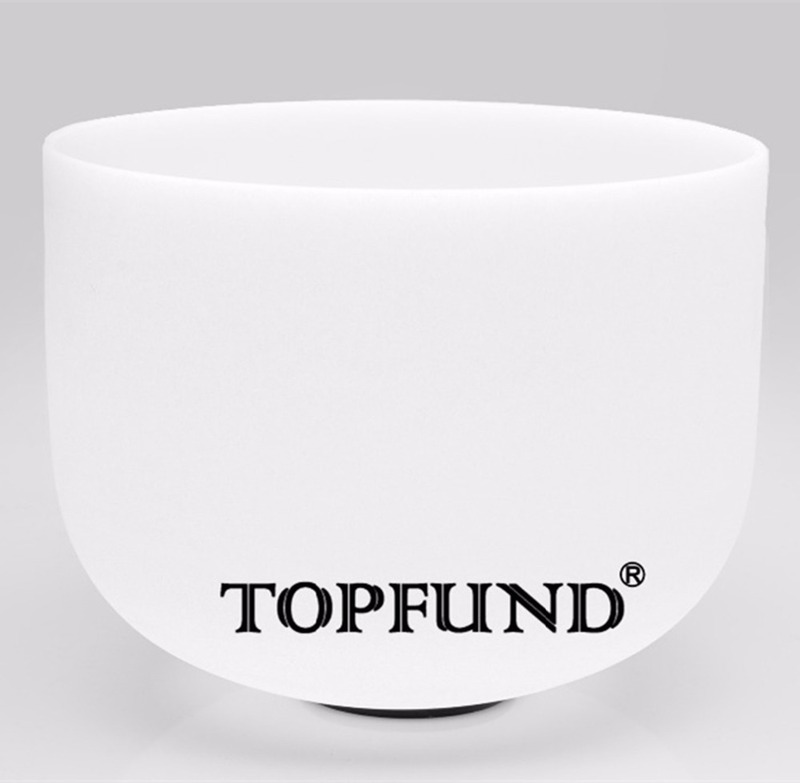 Our processes are casting, tempering, forming, lat.. 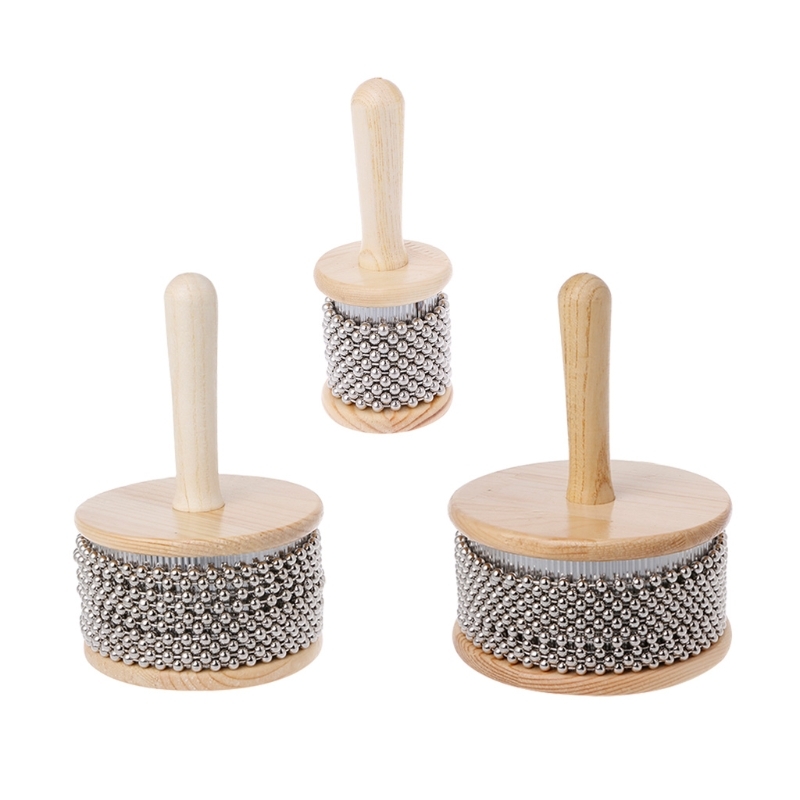 Wooden Cabasa Percussion Band Tool Pop Hand Shaker For Children Kid S/M/L Description: 100% brand new and high quality This toy is both funny and educational. The beautiful voice of th..